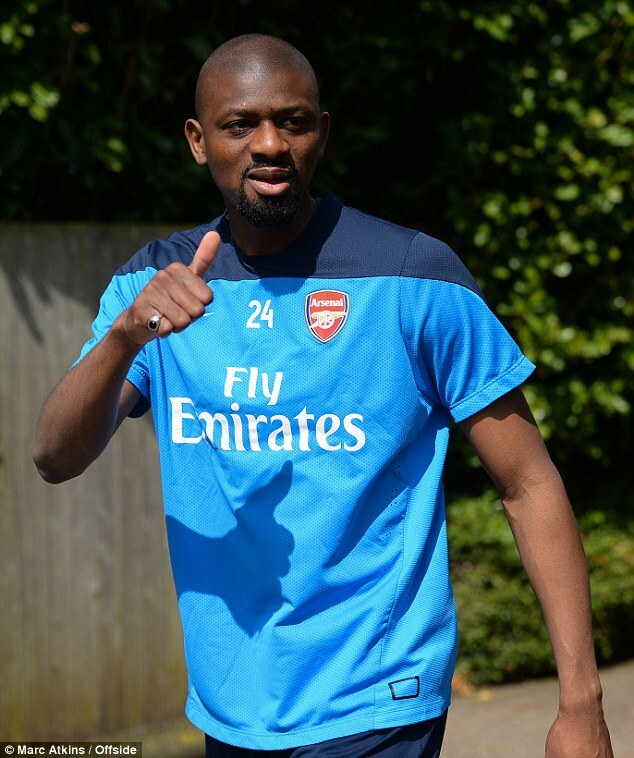 Abou Diaby’s Arsenal career is at an end after the club decided not to offer him a new contract. 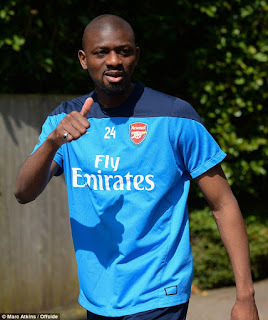 Diaby moved to Arsenal from Auxerre in 2006 but he managed just 124 appearances in nine years for the club due to a succession of injuries. In May 2006 he suffered severe ankle fracture after a tackle from Sunderland’s Dan Smith and manager Arsene Wenger has previously suggested that the Frenchman never fully recovered from the injury. He made just two competitive appearances for the club in the last two seasons but it was thought that he would be offered a pay-as-you-play deal. “I had a chat with him and told him how I can envisage the future. He has to make a decision,” Wenger said in April.